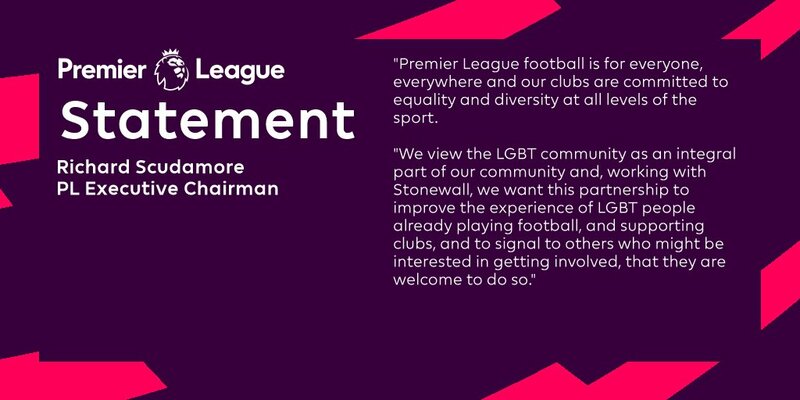 A few weeks ago it was announced that the English Premier League partnered with Stonewall as the top tier football competition wanted to help promote LGBT equality in the world of football. The entire league as well as the clubs that compete in the EPL will start helping and promoting more LGBT with attempts of encouraging more people to support the sport and to not be afraid of getting more involved despite what your sexual preferences are. 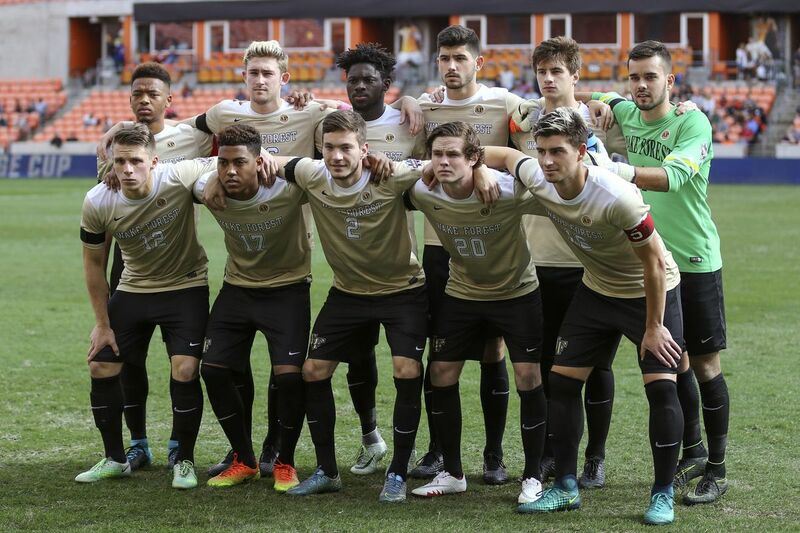 One of the things that this partnership is expected to help resolve is in relation to the language and homophobic abuse which is displayed from time to time either on the stadium or on social media. Whilst the campaign may have started with a few low-key players wearing Rainbow Laces the campaign is picking up speed, with some expecting whole teams to wear the laces in the near future – William Hill is known as the best bookmaker in the UK for football betting and has a market on which team will be first to wear them. “Premier League football is for everyone, everywhere and our clubs are committed to equality and diversity at all levels of the sport” Said Scudamore. “We view the LGBT community as an integral part of our community and, working with Stonewall, we want this partnership to improve the experience of LGBT people already playing football, and supporting clubs and to signal to others who might be interested in getting involved, that they are welcome to do so.” This was the opening statement released by the Executive Chairman of the Premier League, Richard Scudamore after having confirmed the partnership with Stonewall. One of the latest events and activities that have taken place involving the English Premier League and Stonewall was the Rainbow Laces week where players from different clubs wore rainbow colored laces on their playing boots and even the captain armband was changed for a specific time-lapse as a way to help promote and encourage the LGBT community. The EPL is also scheduling activities with the objective of improving ways to solve issues involving homophobic abuse as well as training staff members at clubs and stadium to help address homophobia in a better way than before. Manchester City currently sit at the top of the Premier League table, having amassed an incredible points tally so soon into the season – they already have more points from their first 13 games that the team that finished in 8th position managed in the whole of last season!